If there is anything Albertans love more than their gas and oil it is their beef. What better place is there than Calgary to host the biggest BBQ festival in the nation? The 2018 Cowboy’s Cookoff Invitational will be taking place on July 9, the same time of year as the Calgary Stampede. The event will include 50 teams from across Alberta competing in the inaugural “Thrill of the Grill” all-day cook-off. 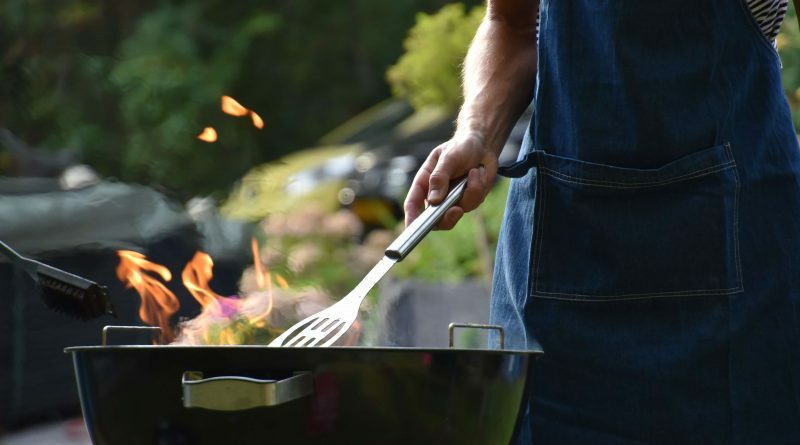 Promising to be the biggest barbecue festival in Canada the cook-off is meant to celebrate Alberta farmers and showcase the best grains, beef, and pork that they have to offer. People are invited to register with a team of ten and cook up their best meals. Participating teams will be supplied with pork ribs, and/or Alberta beef brisket, a BBQ pit complete with a smoker, as well as passes to the event which includes 10 BBQ Pit passes, ten weekend passes, and 50 spectator passes. All of the proceeds from the event will go directly towards Alberta farmers. More information is still expected to come out, including how spectators can get tickets. Until then, your mouth can water in anticipation of this event.